Last week I got back from an amazing skiing holiday my partner and I took to the South Island of NZ. I am an avid skier and was really excited for my first experience of the South Islands ski fields, but my partner not so much, and he did come back with a few minor injuries! One of my main aims was to attempt all 4 major ski fields, and I would love to share some of our experiences and comparisons. 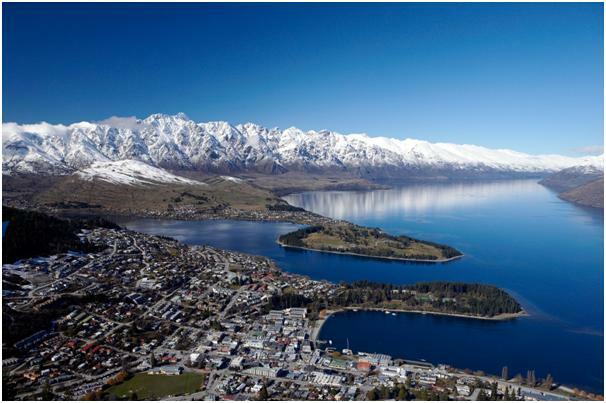 Our holiday started in Queenstown which is located near two of the major ski fields, Coronet Peak and The Remarkables. Coronet Peak is the nearest ski field, just 18kms away about 30 minutes drive and The Remarkables is the next closet ski field 28 km away and about 45 minutes drive away. My boyfriend and I planned to ski The Remarkables for our first day. We were so excited about our first day of skiing that we set our alarm really early. As soon as it woke us up we quickly dressed in all our ski gear, jumped in the car whilst it was still dark and made the ascent up the windy road to the top of the mountain with our headlights guiding the way! We literally were the first people up the mountain! So early in fact, that we got the very first car space in the first car park before any of the staff had arrived! Now, it is recommended to get up the mountain early in order to get a space in the first car-park. The reason you want to do this is to reduce the distance you have to walk from your car to the snow or to the office, remember you are wearing ski boots, carrying poles, and balancing skis on your shoulder, so the closer you get to the snow the better. Another handy tip is that the ‘Guest Services Office’ and Rentals shop do not open until 8.30am and chairlifts not until 9.00am so there is no need to drive up the mountain when the moon is still shining! The Remarkables have many easy, gentle runs so are a good for beginners and this makes it a very busy and popular area. 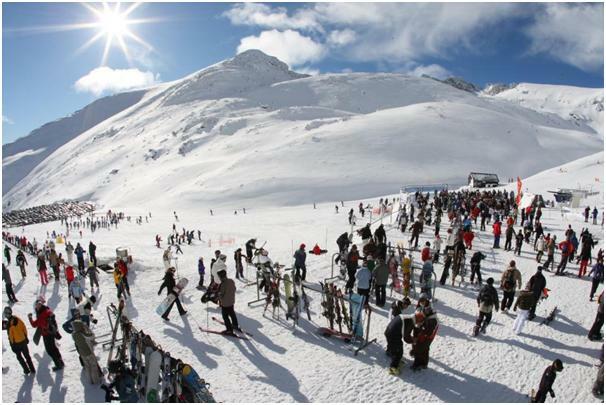 To avoid the queues at the office I would recommend buying an NZSuperPass before you go up the mountain either online , at selected offices in Queenstown or in Australia at specialised wholesalers. You can use this as your lift pass and you can load money onto it to pay for lunch on the mountain or at selected off mountain restaurants, bars retail outlets or other activities. I would also recommend that you hire all your ski equipment in town rather than be subjected to the lengthy queues first thing in the morning. 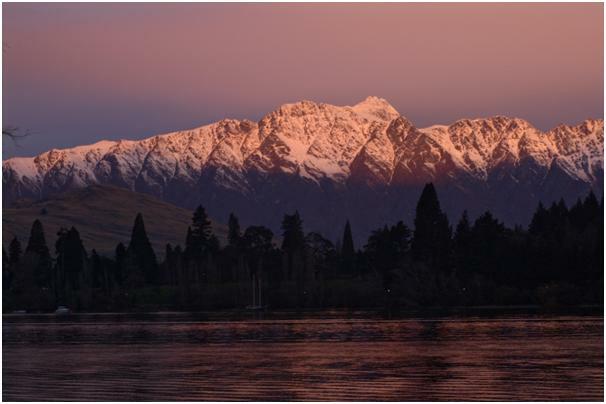 Have you skied The Remarkables?